Posted on January 21, 2019 · Some communities are trying to fix roads that are struggling to handle more traffic, while others want to improve their bike and pedestrian infrastructure. 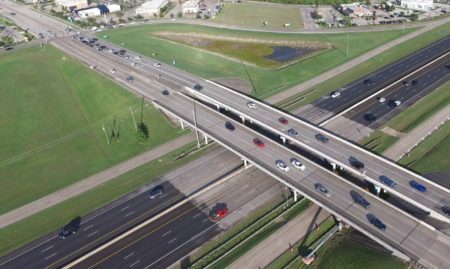 Posted on January 21, 2019 · A leading organization of civil engineers says Texas desperately needs more money to shore up its infrastructure. 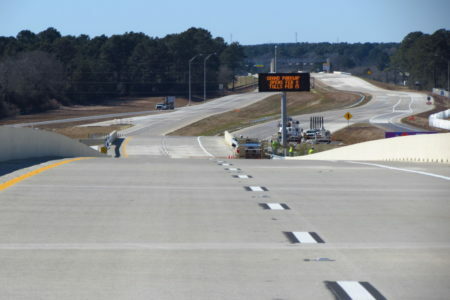 The state gets high marks for the condition of its bridges, but roads and highways continue to lag behind. 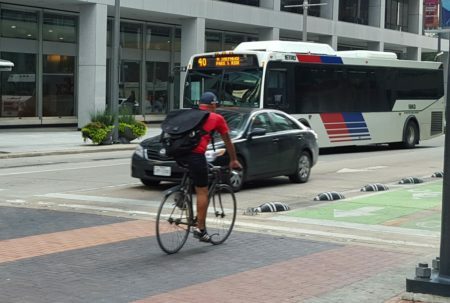 Posted on December 6, 2016 · County judges in the Houston area say they need to work together to get funding for new mobility projects. Posted on September 6, 2016 · Billions of dollars could be coming to the area as a result of new funding initiatives. Officials say they'll know more in a couple of months. 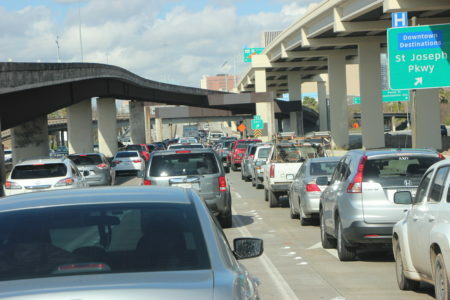 Posted on February 1, 2016 · The Texas Transportation Commission is funding 14 projects to relieve congestion around the state's five largest cities, including Houston.